Have you tried this month’s special Everards beer yet? 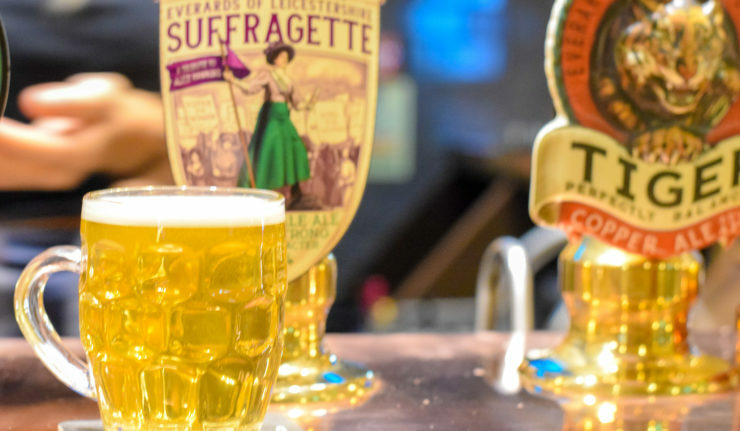 This November Everards bring you a truly special beer in honour of all Suffragettes and in particular, Leicester’s Alice Hawkins. 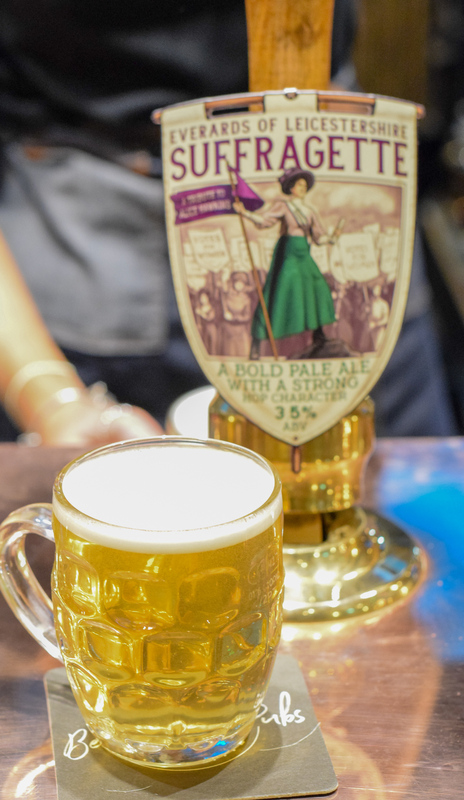 Commemorating 100 years of the suffragette movement, Everards Suffragette beer is a bold pale ale with a strong hop flavour and aroma. The limited-edition beer was launched at an exclusive event at the Knight and Garter, where the newly erected statue of Alice can be found outside. It honours the story of Alice Hawkins, a famous local suffragette, who lived most of her life in Leicester. Her story is a tremendous account of one woman’s fight for the most basic of human rights – the right to vote. She was imprisoned five times in all her struggle, and Everards beer celebrates Alice’s strong determined character and fighting spirit.